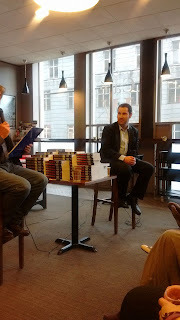 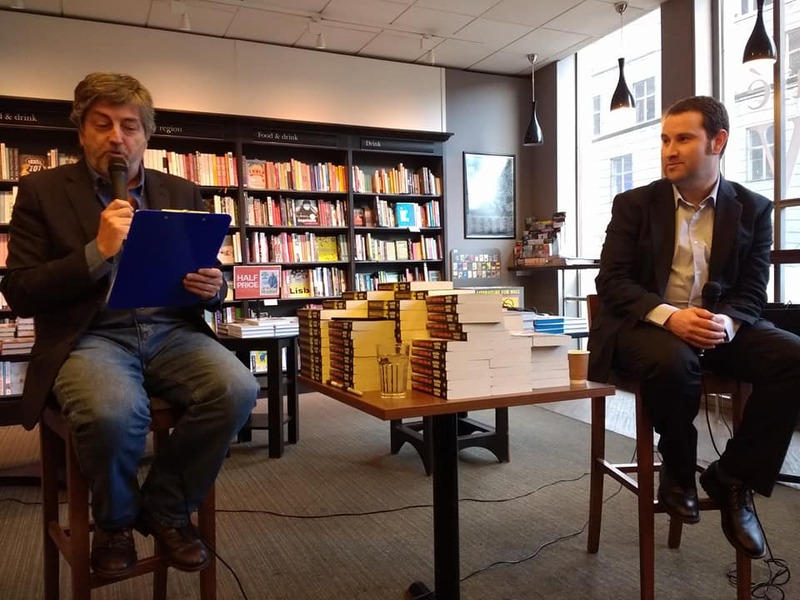 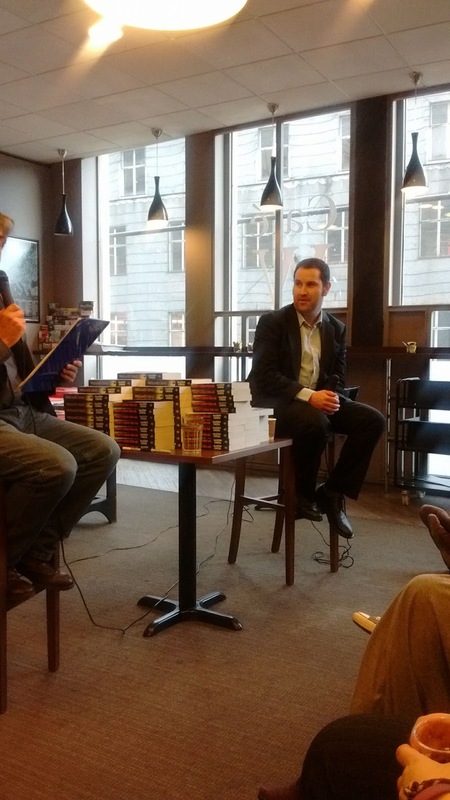 Presumed Dead had a brilliant welcome into the world at Waterstones Argyle Street a couple of weeks ago. 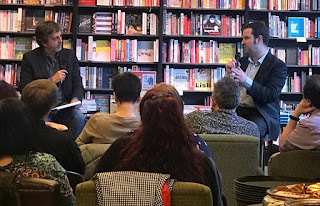 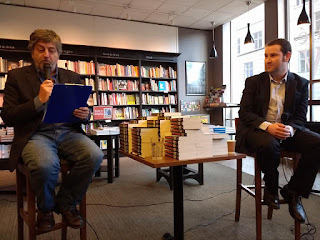 I've been too busy with next year's book to blog about it, but here are a few snaps of me being quizzed ably by Douglas Skelton. I've been delighted by the response so far, and it's easily been the best-reviewed of all my books. 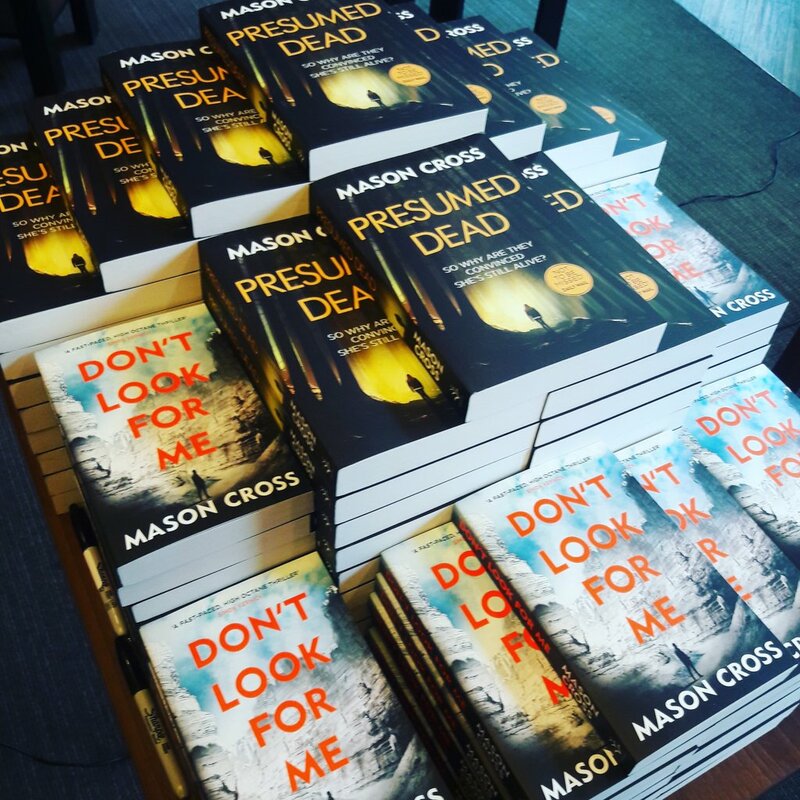 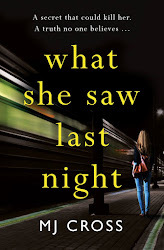 If you want to see what people love about it, you can get it from all good bookshops.